This fashionable area along Nanjing West road has attracted many high-rise apartments and also contains some lovely restored colonial properties. Nanjing Road West, the area around Plaza 66 and the Portman Hotel is Shanghai’s most luxurious shopping destination, rivaled now only by some of the outlets at the Bund. 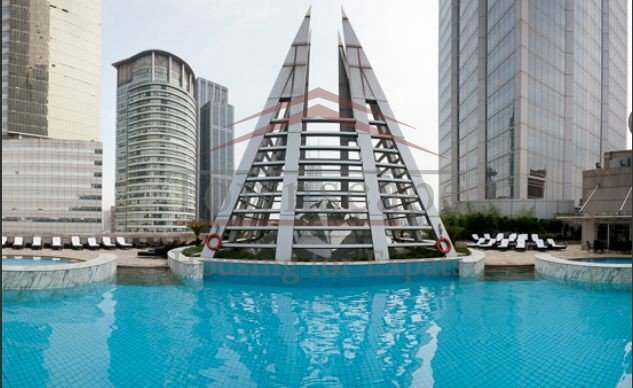 Next to plenty of shopping in itself Jingan also offers the convenience of the metro (line 2 and 7) which goes to Pudong, Hongqiao and north Shanghai,and the added plus of an abundance of nightlife entertainment options around the Portman Hotel.